Thank you all for coming out and seeing us at the North Vancouver Home Expo this past weekend. 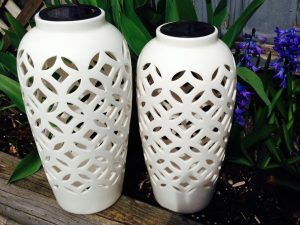 Congratulations to DOUG DRYDEN of North Vancouver on winning a pair of ornate solar powered lanterns! 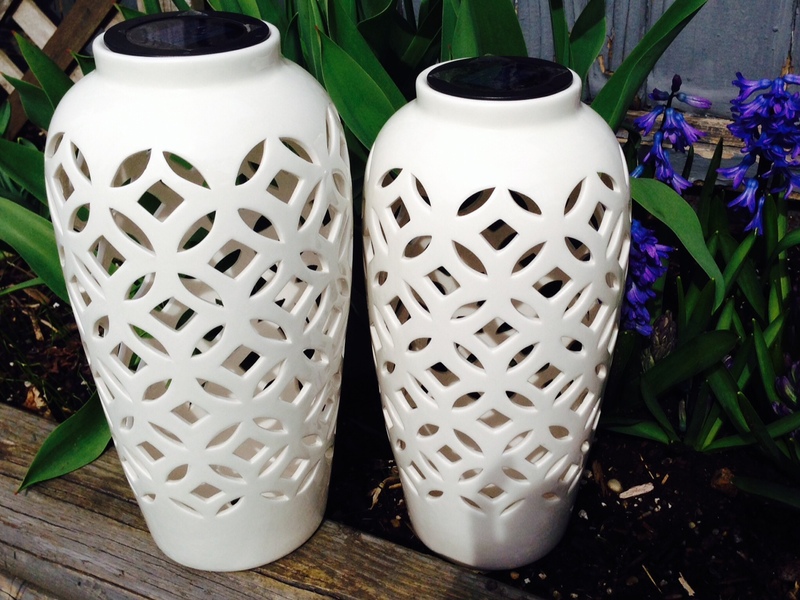 A perfect addition to any outdoor space.